This is a question asked frequently by newbie bloggers and we hope to be able to answer it to some extent in this post. Blogging is the best example of how far the internet revolution has impacted everyday life. As of July 2011, there were 164 million active blogs according to Infographic. 27% of these bloggers are full time and monetized while the rest were primarily social platforms. If you’re looking for a creative way to share your opinion or publicize your services and products you need to understand how to create a blog site or a blog. Not only is it a simple task but one that will cost virtually nothing. The success of any online business lies in the domain name you use. As such, use a reliable domain registrar and where possible, look up for more alternatives and variations to your first choice. The domain should be easy to spell and where possible, avoid numbers and hyphens as visitors will be put off. The domain name must also reflect your business name. Your hosting company may offer a free domain name as part of the package. This may not always be a good way to go as the domain name does not necessarily belong to you. It is always better to buy a domain in your name and buy the hosting package afterward. While it’s usually easy to change web hosts, the host may not be cooperative if the domain is not in your own name. 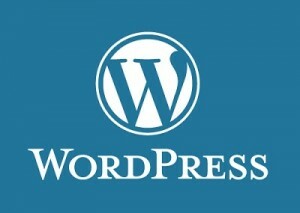 With WordPress, it will be easy to optimize your blog when you are using an established host. Such installations make your blogging experience a delight irrespective of your IT skills. Always pick an established host to ensure you join a large community where there will be a flow of free information and adequate technical support when needed. There are many free themes offered by WordPress but if you want something unique, it is best to invest and buy your own themes. When you change your blog theme, the content is not usually affected, but may require minor tweaks to make it look good. This is the only way of guaranteeing repeat visitors and optimizing your blog for search engines. When creating content, make sure you research your topic well and give candid opinions on your specific niche as this will create trust between you and your blog readers. 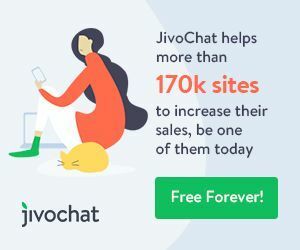 In particular, make sure that your About and Contact pages are comprehensive enough to give the visitor a true feel of the person behind the blog. For more ways to build traffic to your blog, read my post Blog Promotion Tips – The Always Updated List.